Subhash and Udayan were blood brothers, they grew up together, read together and spend most of times together. The era was 1960s, the era of the great Naxalbari struggle of that time which united many young of that time in West Bengal. However, the movement separated the brothers. Udayan was attracted towards the movement, wanted to be part of revolution whereas Subhash couldn’t connect with it . Subhash moves to States to complete his studies, hence separating with his brother, both ideologically and geographically. The book takes turn when Udayan looses his life in the movement and Subhash weds his brother’s widow. Jhumpa’s narration in the book is crude, making sense of hollowness of the characters, sometimes giving space to strange relationships between different characters. She stays in her comfort zone of Bengauli characters living in America, however, giving strong sense to the backgrounds as well. Udayan’s and Subhash’s relationship were not only interesting relationship in the book, also the relationship between Gauri (Udayan’s Wife) and Udayan , Gauri and Subhash, Bela and Subhash were also very intense. 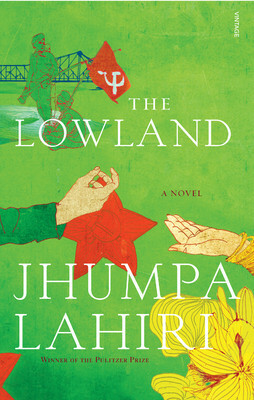 There is no surprise when people say that Jhumpa is one the most gifted contemporary author. 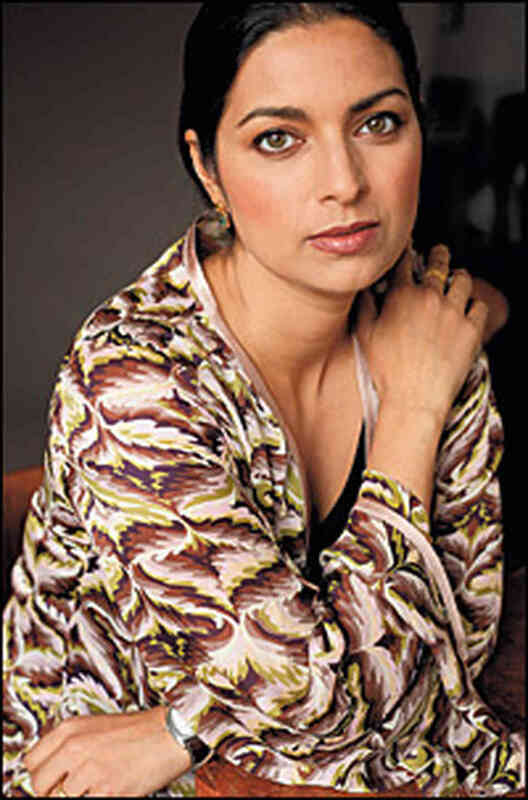 She joined the club with Kiran Desai and Arundhati Roy who have captured India’s Maoist movements in their award winning Books. The Lowland was also shortlisted for Bookers’ prize for 2013, again no surprises there. 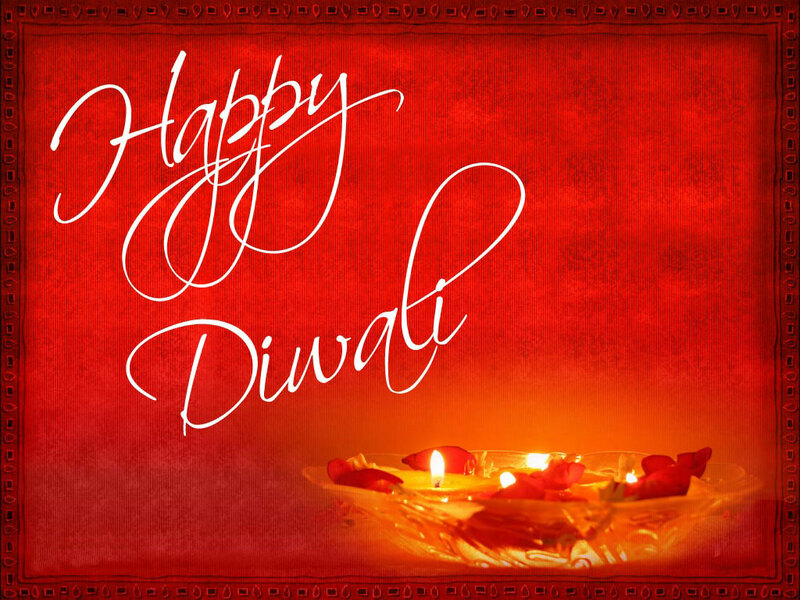 And also, a very happy Diwali to all. Avinash, I think you are exactly right about having to read the book at a slow pace. It took me much longer to read The Lowland than it would have to read another book of its length. It’s a sign of Lahiri’s talent that one is forced to read slowly but still cannot wait to read on. Thank you for your comment. I was out on a long work tour and use to only read at night after work. So mostly on day, i use to wait for day to end so that I can read on. I totally agree! Even when looking at the paragraphs, you can see how most of them are mid-length and follow a similar construction. It’s like reading waves.